Friends of Sorrento’s exclusive offers are available in association with a select number of ATOL and ABTA registered travel agents. 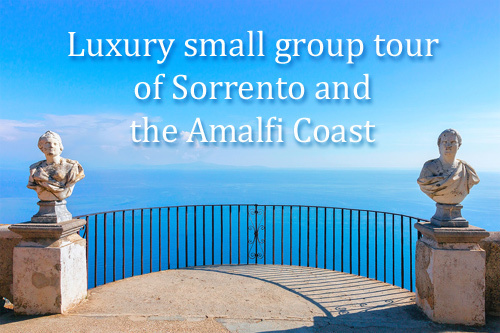 These offers are continually updated and include carefully selected accommodation in traditional and contemporary styles with easy access to Sorrento’s historic centre. An exclusive opportunity to experience the very best this beautiful region has to offer with this fully escorted six day vacation. Savour exquisite regional dishes at Michelin star and traditional restaurants together with wine pairings. Enjoy private escorted tours of Pompeii, Vesuvius, Positano, Capri and Naples with the option to experience a night of opera at the wonderful Teatro San Carlo in Naples. 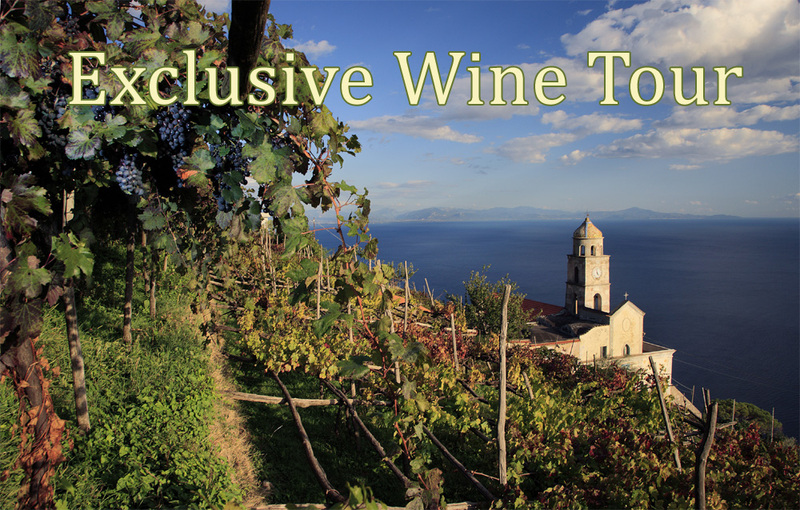 Taste some of the best wines from the region with visits to wineries on the slopes of Vesuvius and on terraces perched high above the Amalfi coast. Each location as unique as the wines themselves. This 6 day luxury tour is available from 23 to 28 May, 2019, and places are limited to 16. View details and full itinerary here. We will shortly be providing details for other promotions including small group Wine and Garden Tours. Friends of Sorrento members will receive details of future promotions on our newsletter. For free membership please click here.